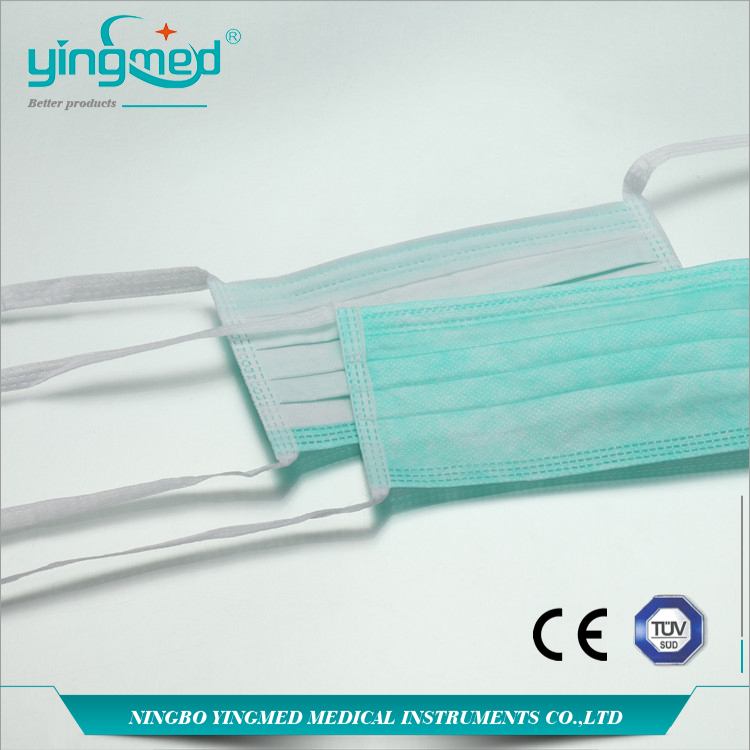 Non-Woven Face Mask is one of the most popular protective wear especially in hospital, clinics and homecare. 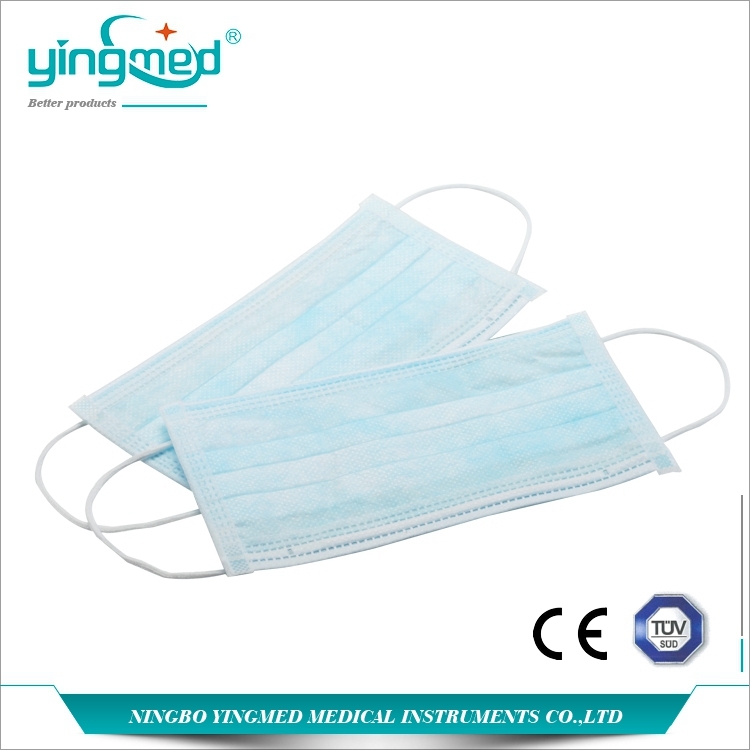 This Disposable Face Mask just can be used once and should be discarded immediately after use. Repel Continually Contamination of Dangerous Blood. Saliva Cover is Water Resistant .Polypropylene Cloth. 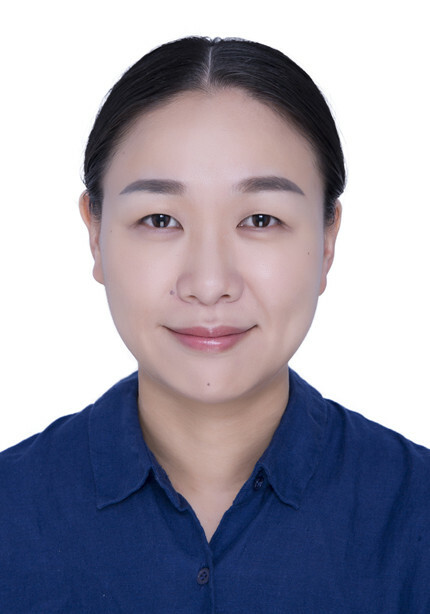 Do you have any questions about our Non-woven Face Mask or other requirements? Please do not hesitate to contact with our customer service directly through live chat, telephone or email. We will happy to advise you. 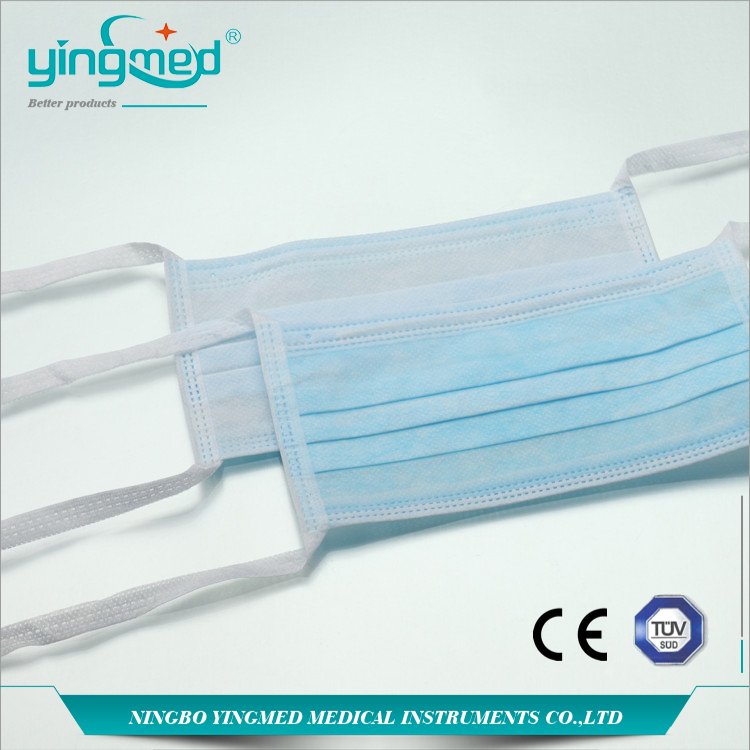 Looking for ideal Non Woven Face Mask Manufacturer & supplier ? We have a wide selection at great prices to help you get creative. 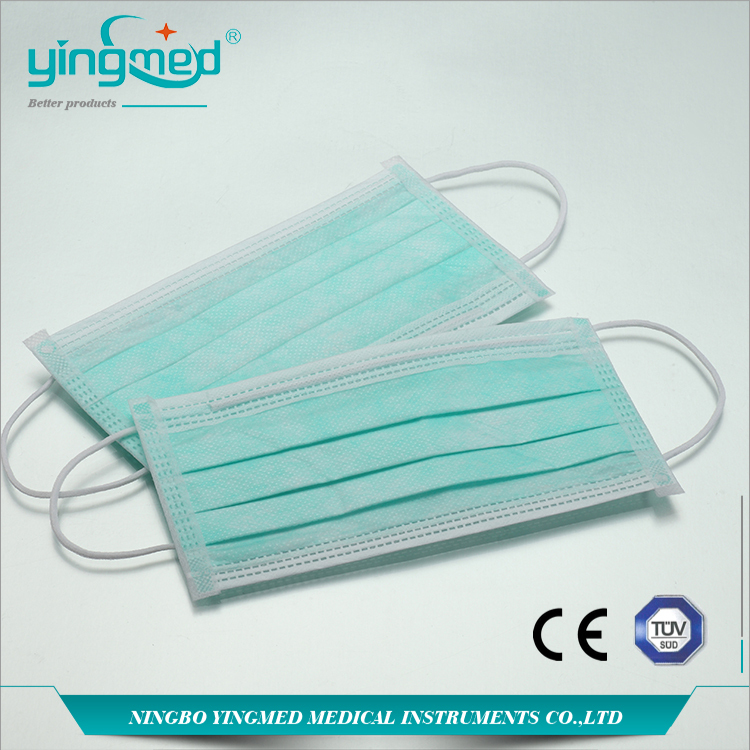 All the Disposable Face Mask are quality guaranteed. We are China Origin Factory of Single-use Face Mask. If you have any question, please feel free to contact us.